What are you most looking forward to at MWC 2016 for your next phone upgrade? Mobile World Congress 2016 will be kicking off soon and we’ll be there to bring you the latest and greatest in the mobile world. Traditionally the show has been associated with cell phones, but you can expect to see everything from accessories, to tablets, chips, fitness trackers, action cameras, VR and more. While MWC officially starts on February 22, announcements will start earlier than that. Samsung and LG have events set for Sunday where we’ll get a first (official) look at the Samsung Galaxy S7 and the LG G5. Also joining the MWC party for the first time is Xiaomi, which specializes in high-spec but affordable devices and might introduce two new versions of its flagship Mi phone. Of course there will be much more in store with companies like Sony, Acer, Blackberry, HTC, Huawei, HP, Lenovo, and Microsoft all headed for Barcelona. Expect Virtual Reality to have a big presence at MWC 2016 too. 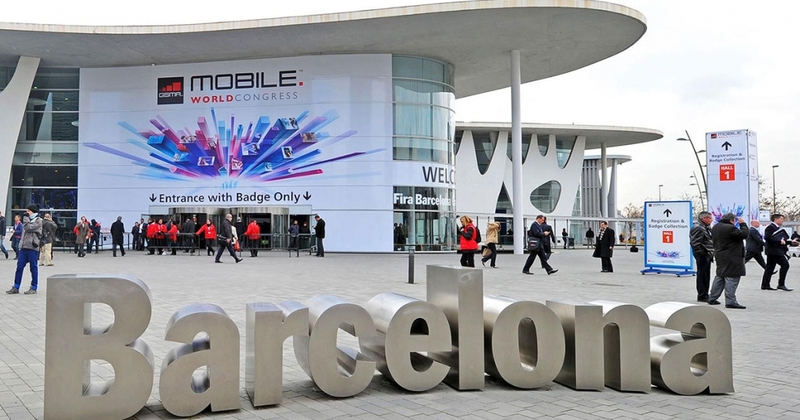 In this weekend’s open forum we want to ask what are you most looking forward to at MWC 2016? We’ve included a poll with some of the rumored announcements and confirmed showings so far but be sure to chime in on the comments as well.